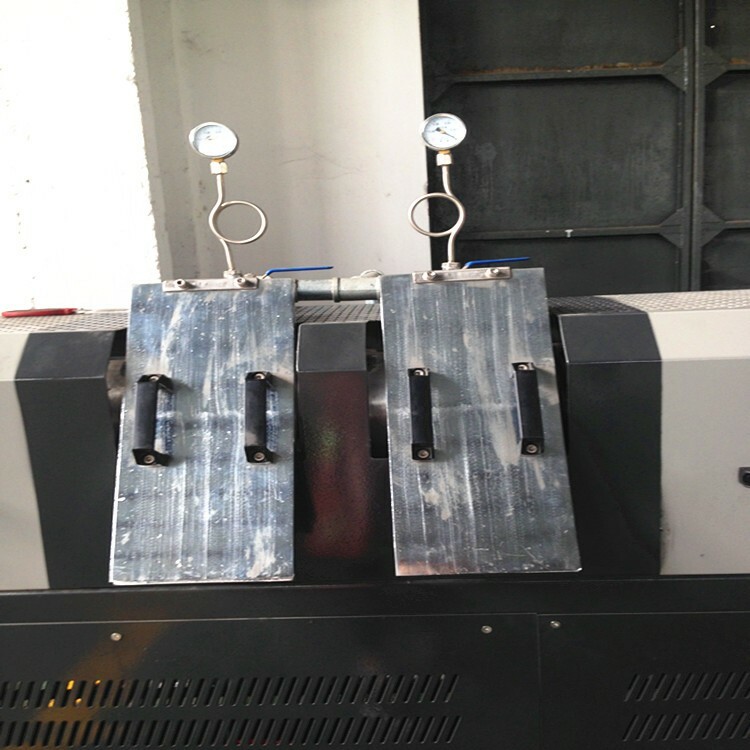 TFJ series is more suitable for soft materials,such as PP PE HDPE LDPE film bags. 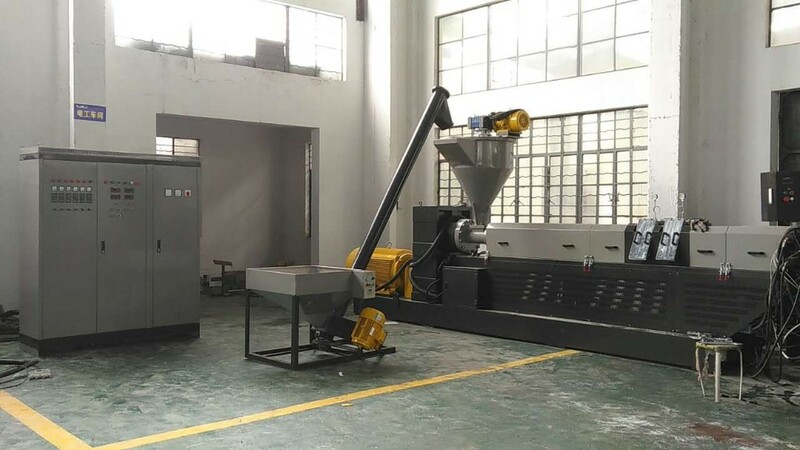 There noodle strand type and water ring type pelletizing line,recycling PP PE HDPE LDPE film bags, milk flakes, lumps, no matter soft materials or rigid materials, any other profile ,make them into pellets. 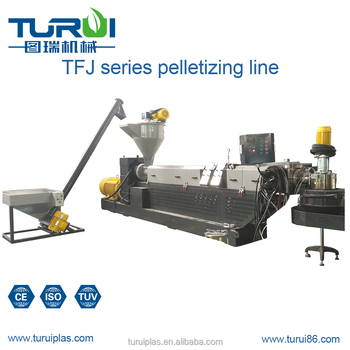 It is useful for LDPE film top force feeder pelletizing line. 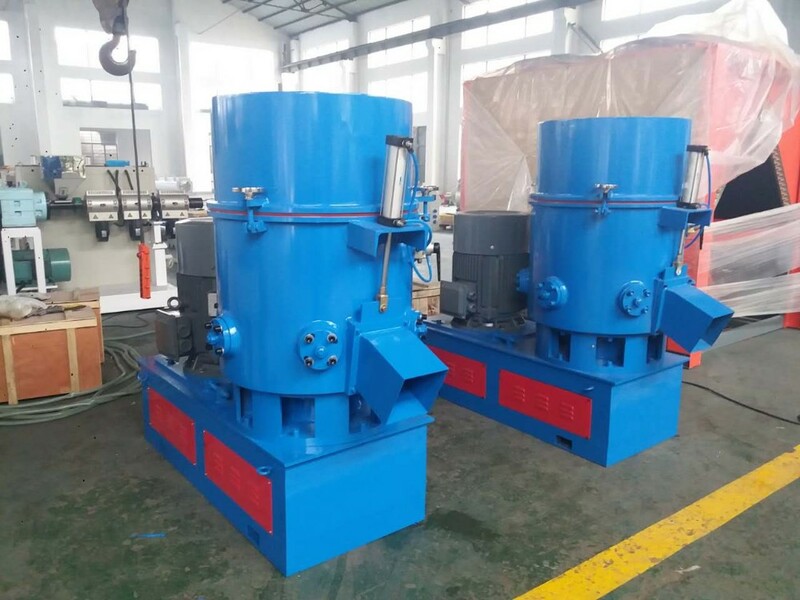 Agglomerator is used for process a waste of thermoplastic film and wall thickness of less than 2 millimeters products direct granulation equipment, which can be SOFT PVC, HDPE,LDP,LLDPE(high or low pressure polyethylene),PS(polystyrene), PP (polypropylene) and other thermoplastics waste products, and also for EPS (expanded polystyrene) waste products granulated. 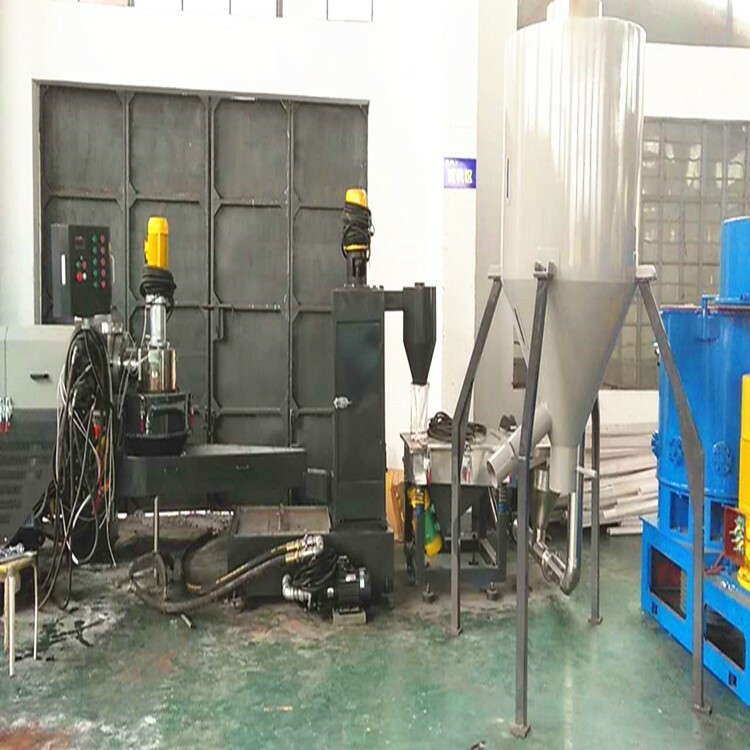 Turui Machinery specially work for independent research and development of plastic extrusion technology.PVC profiles,like pvc panels,pvc sidings,pvc ceilings,pvc corners,pvc doors, WPC products,like PE WOOD decking,pvc wood sidings.PVC ,PE,PPR PIPES,Corrugated pipes,plastic stone corners. 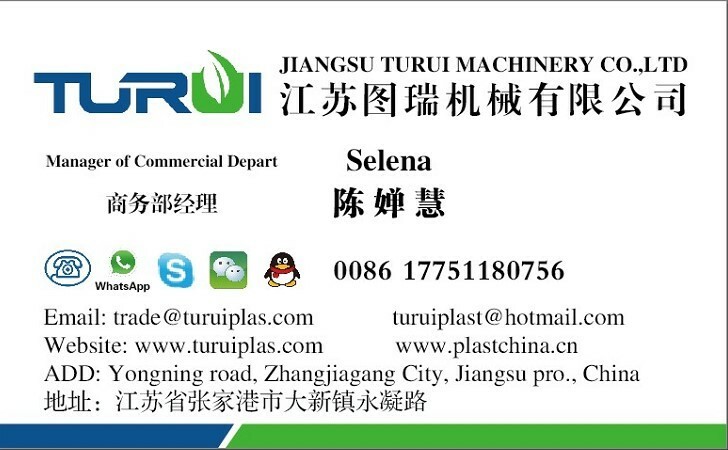 Turui is an innovation high tech company,always keep focus on plastic recycle technology research,like pe pp recycling machine, ABS recycling plant,PET washing recycling line, plastic pelletizer for PE PP films,BOPP films,HDPE flakes,ABS,PA,PVC, XLPE,EPS etc. 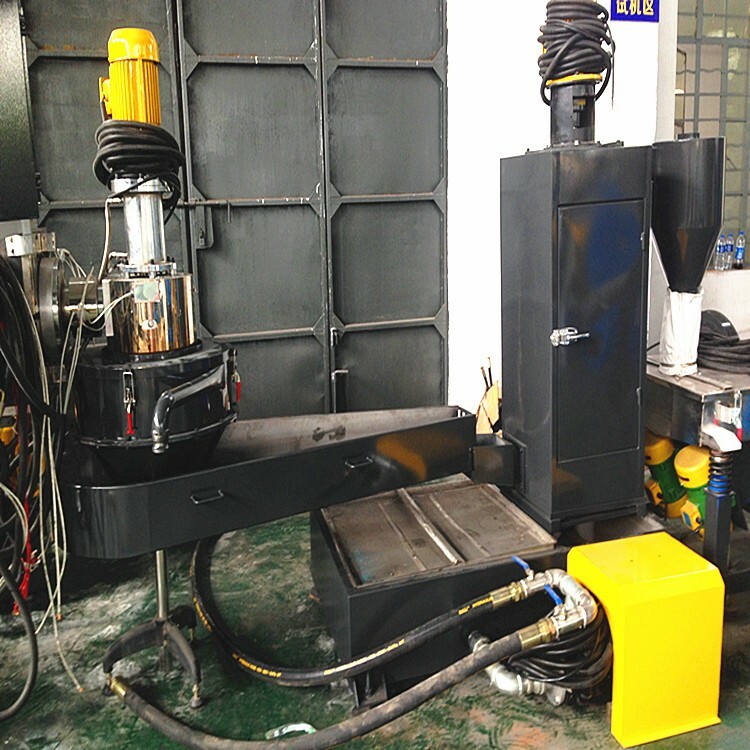 A : Our factory is in Daxin Town, Zhangjiagang City, Jiangsu Province, China. 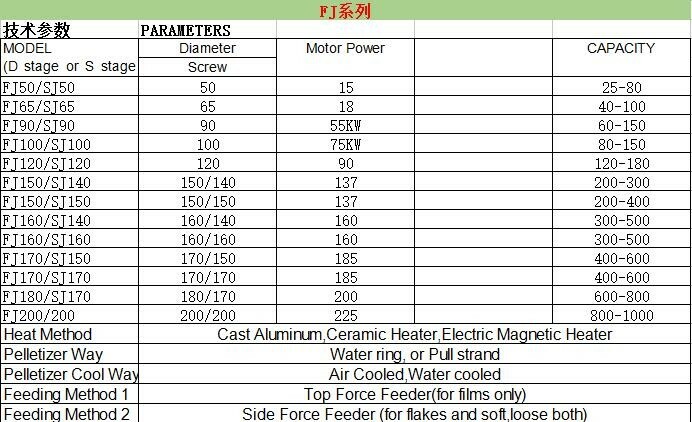 About 2.5hours from Shanghai Pudong International Ariport!